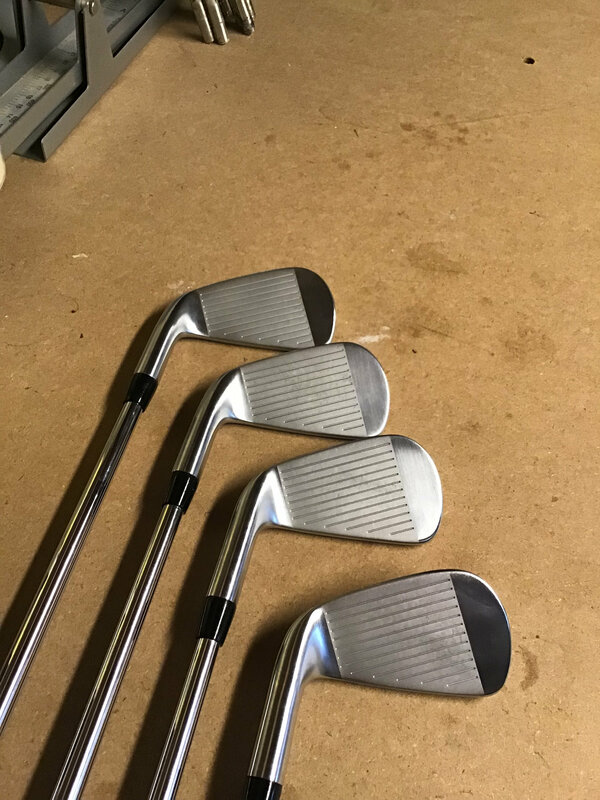 Discussion Titleist 718 CB/MB 4-PW, Ping Anser Milled 6 PRICE DROPS Trade Interest added. 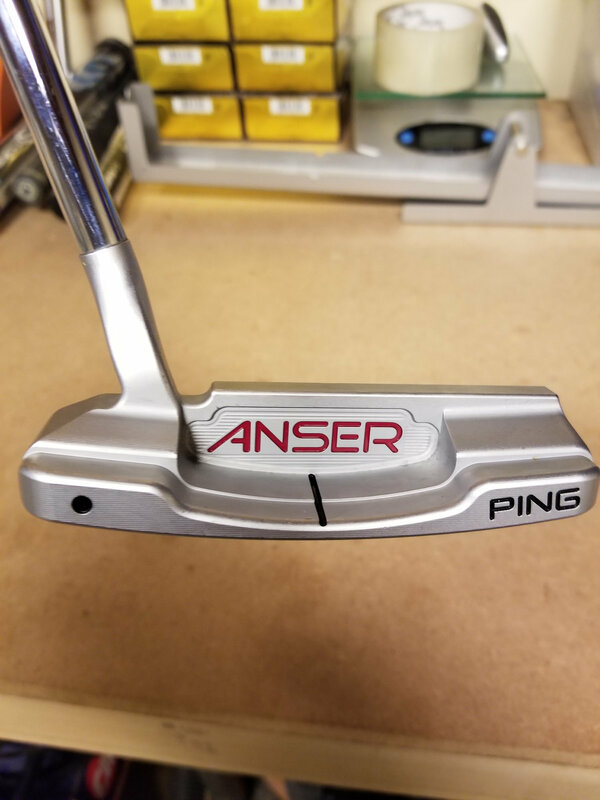 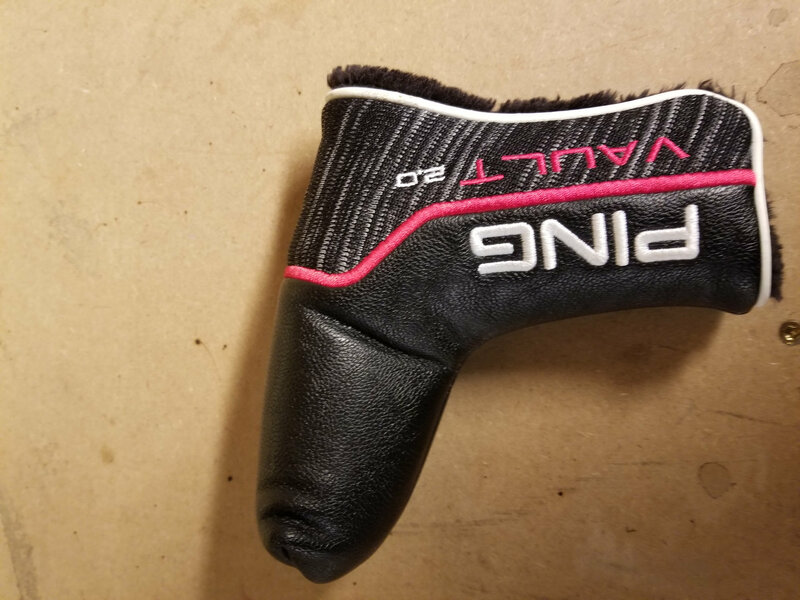 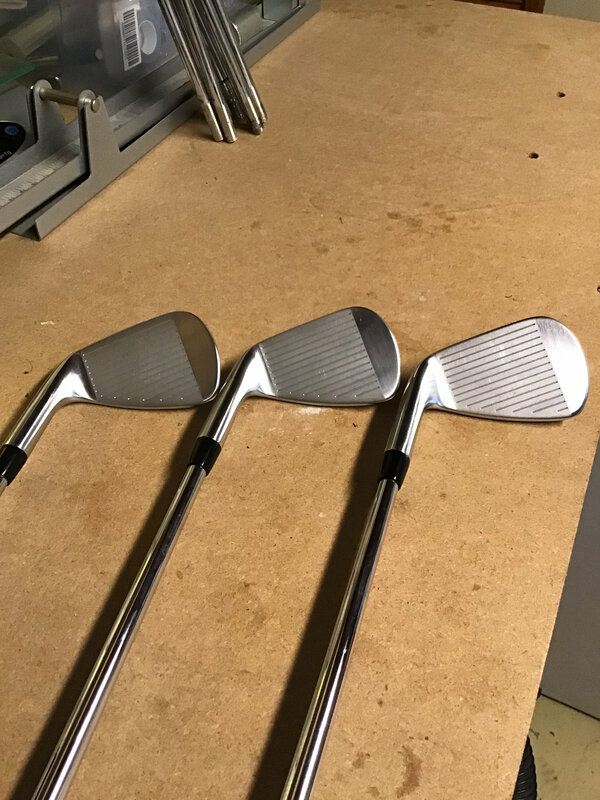 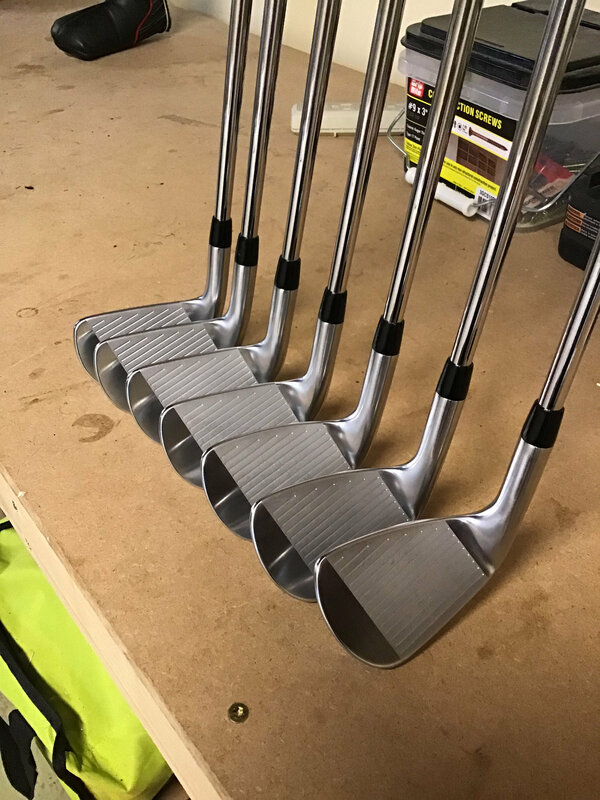 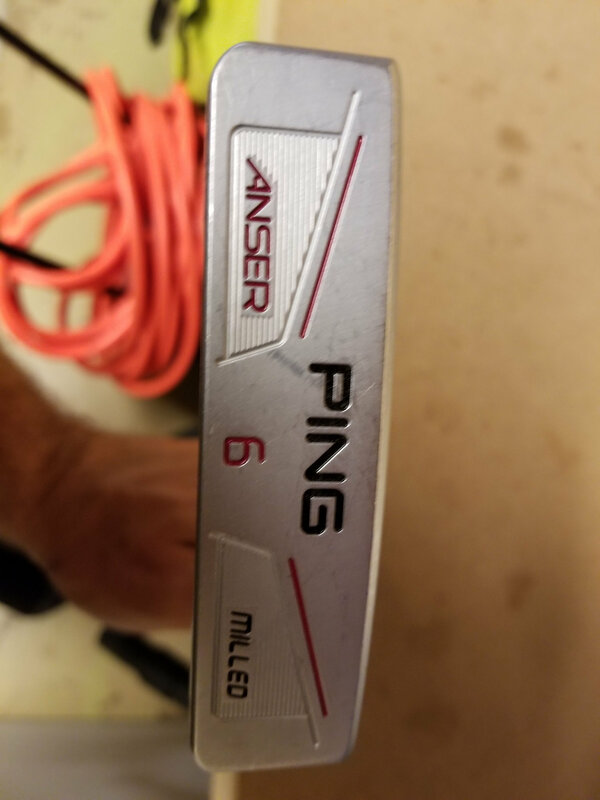 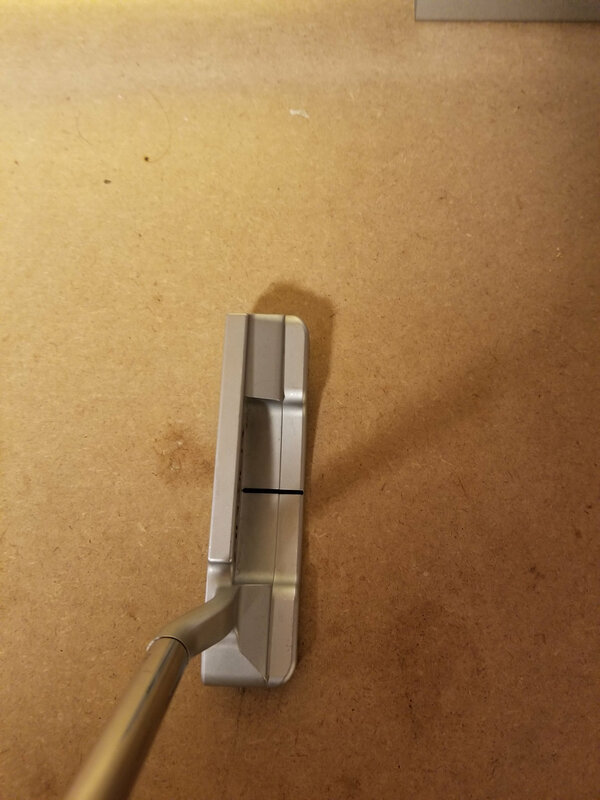 Titleist 718 CB/MB 4-PW, Ping Anser Milled 6 PRICE DROPS Trade Interest added. 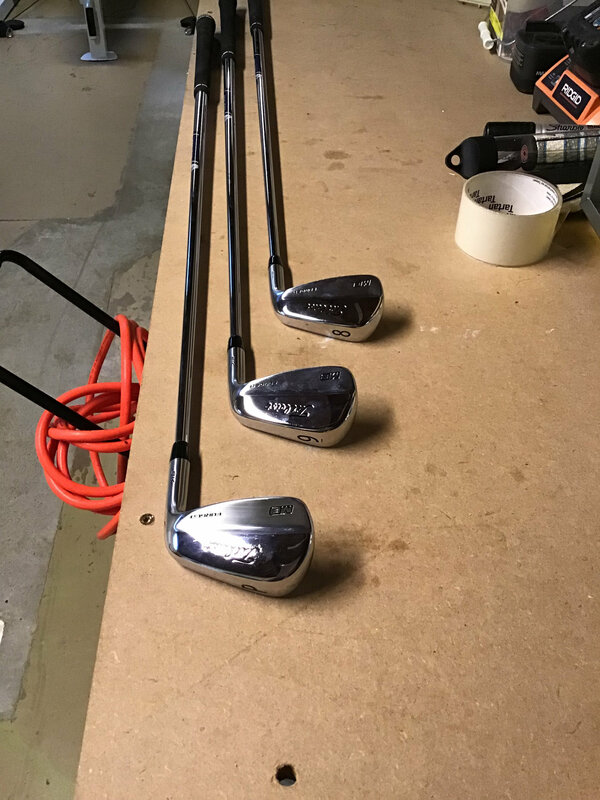 Not looking for any trades. 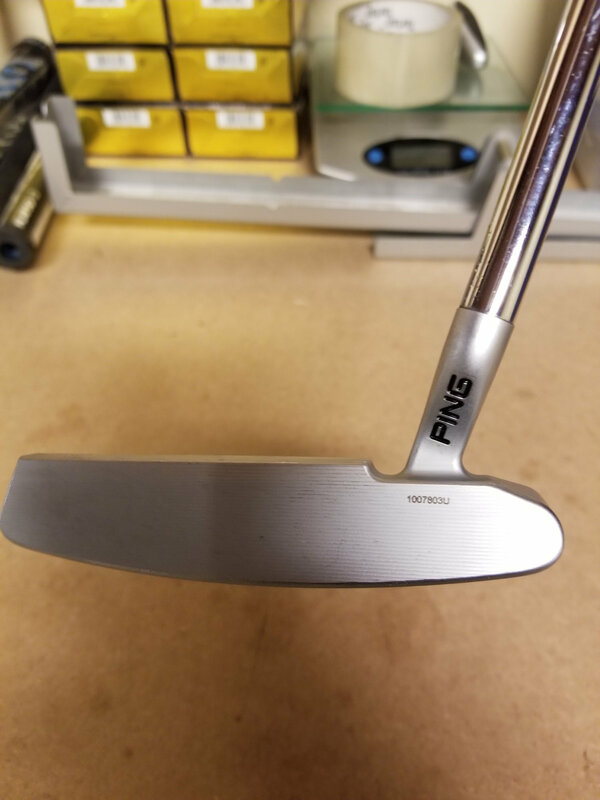 PM me for Paypal info or with any questions or offers. 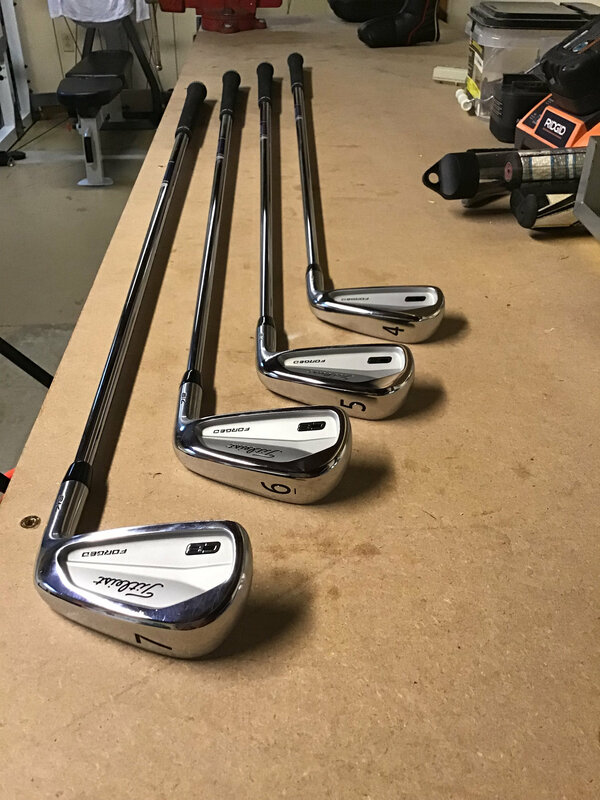 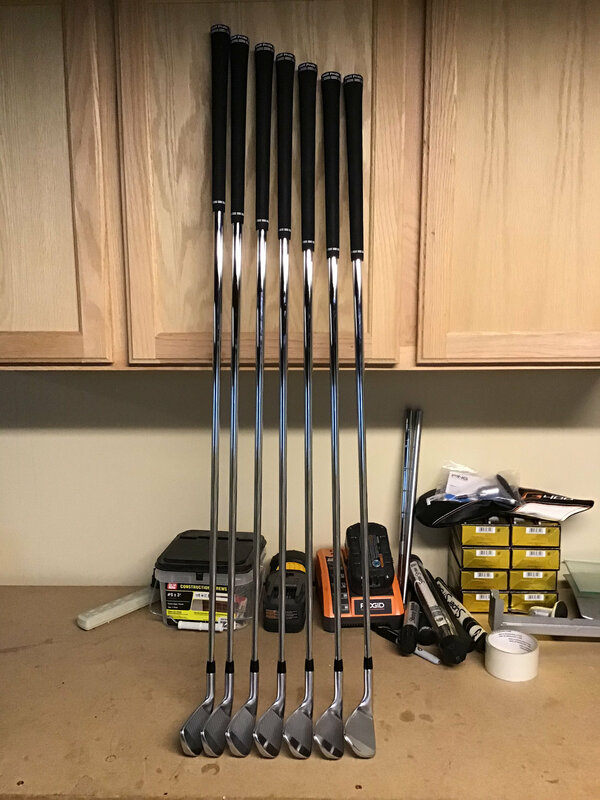 would you be willing to pull the 6.5s from the titleist irons and sell the shafts only?